On 14th April 2017, Igor Dodon, the president of Moldova announced on Facebook that presidents of the five Eurasian Economic Union (EAEU) member states had decided to grant Moldova an observer status in the EAEU. He further added that Moldova was the first country to receive such honour and that this was a historic day for Moldova. In late 2016, Igor Dodon won the presidential elections on a campaign that promised severing closer integration with the EU and rapprochement with Russia and Russian led integration projects. Since, his election he has actively pursued these goals and the observer status is a step forward to this end. The head of the state’s active pursuance of a pro-Russia policy is at loggerheads with the current government that has a pro-European stance. The Prime Minister and his government have vehemently opposed the move and have branded it as lacking legal value. Moldova’s closer ties with EU in the past decade have been hailed as exemplary in the Eastern Neighbourhood. Among the Eastern Neighbourhood countries Moldova receives the highest EU aid per capita, something that the EU often highlights. Furthermore, the EU has been keen on justifying that it is a reliable partner to Moldova. Experts point out that in a bid to strengthen the pro-European political forces standing in the parliamentary elections the EU announced on 25 August 2014 visa free travel for Moldovan citizen to the EU. Despite all the support from EU, the pro-Russian Socialist Party headed by the current President emerged with the highest number of seats in the parliament. 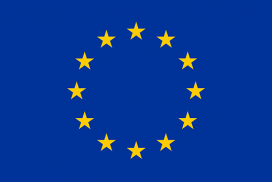 The pro-EU democratic forces still maintained a combined majority. 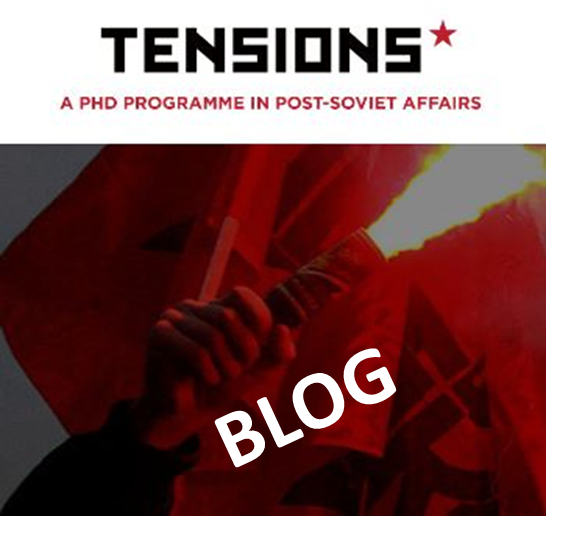 The trend followed into the Presidential elections in the later 2016, with pro-Russian candidate Igor Dodon winning the race, and the President hopes to seize the pro-Russian initiative by pushing for a majority in the upcoming parliamentary elections. There are clear signs that pro-European support is decreasing among the Moldovan masses. As of April 2015, the support for European Integration was at 32% whereas the support for joining the Russia-led EAEU had reached 50%. In a more recent survey around 30.9 percent of Moldovans supported joining EU as a full member, while 44 percent favoured joining the EAEU. There are two key reasons for this depletion in the public opinion towards European integration and pro-European policy. First, the discontent with and lack of trust in the pro-European leaders and second, the growing influence of Russian embargos among the local populace. The public hold the pro-European domestic actors responsible for the banking and corruption scandal that came to light in 2014, which involved the disappearance of one billion dollars from the banking sector. Furthermore, the pro-European democratic parties were in power when alleged money laundering scheme from Russian funds in collusion with Moldovan courts and bank officials were on going. Experts claim that all the headways made through close partnership with the EU in the past seven odd years since the launch of Eastern Partnership, has currently been discredited by the stupidity and corrupted attitude of the political class and administration in Chisinau. Also, growing discontent among the populace hardest hit by the introduction of Russian restrictions on imports particularly agricultural imports from Moldova post signing the Association Agreement with the EU, has fanned the trend of public opinion towards rapprochement with Russian and limited relation with EU. 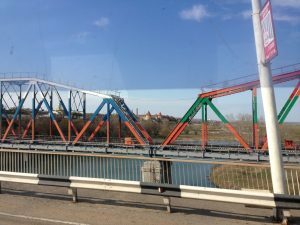 Other than these, there is one additional key issue that always seems to be vital in defining the internal political struggle in Moldova, the issue of Transnistria. While, all efforts from EU are geared towards the long-term efforts to solving the issue of the de-facto state, Dodon’s campaign promise of a brisk resolution of the issue through federation as an option and improved relations with Russia, has found broader favour among the populace. One expert termed this as the Russian “second attempt” (referring to the Kozak memorandum of 2003) at establishing an unequal federated Moldovan state with Transnistria essentially controlled by Russians. The first stage of this attempt is to bring about the majority for Dodon’s party in the upcoming parliamentary elections. V. Chirila, A focus on Moldova, in: Eastern Partnership Revisited, eds. G. Gromadzki and B. Sendhardt, Warsaw: The Stefan Batory Foundation and FES, 2015, p. 57.